Here's a look at some recent news stories involving everyone's favorite vandalizing vermin. Chief Travis Ladson said a squirrel had gotten shocked while touching the power lines, which caused the transformer to blow forcing the squirrel, which was on fire, to drop to the ground. Dubbed the "Dead Squirrel Fire," crews had the blaze knocked down in 20 minutes. "We had a really good response and everyone did a good job," Ladson said. Squirrel Watch 2012 is under way! KPRC in Houston asks viewers to send in their squirrel shots. I'm thinking of having readers send in pictures of their shot squirrels. In her decades as a voice actress, June Foray has portrayed a multitude of animated characters: From Rocky the Flying Squirrel and Natasha Fatale on "The Rocky and Bullwinkle Show," to Witch Hazel from Looney Tunes and Cindy Lou Who on "How the Grinch Stole Christmas." Is that a squirrel in your shirt? Of course, even I have to admit that exit was pretty amazing! 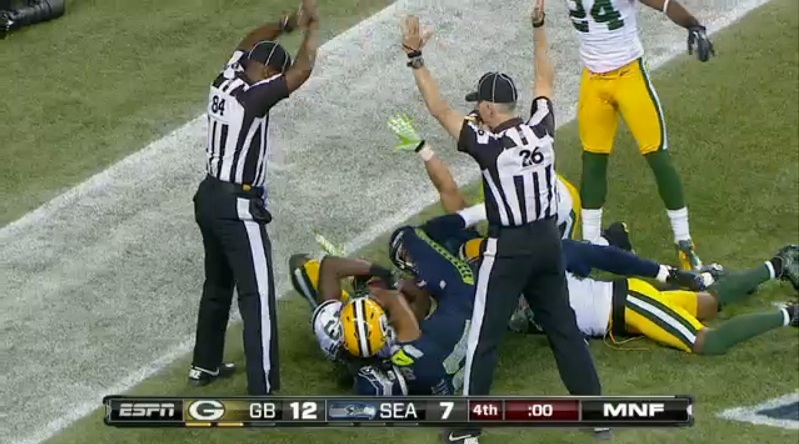 In the event of simultaneous conflicting rulings on the field, the official in the black and white stripes shall have precedence over the official in the white and black stripes. According to some physicists, the trick to achieving faster-than-light speed is relatively simple. All one has to do is figure out how to manipulate space-time itself -- because, after all, space-time isn't limited by the speed of light. Duh. I'm not sure how this works, but apparently the football is crucial. There is, however, one major obstacle: energy. 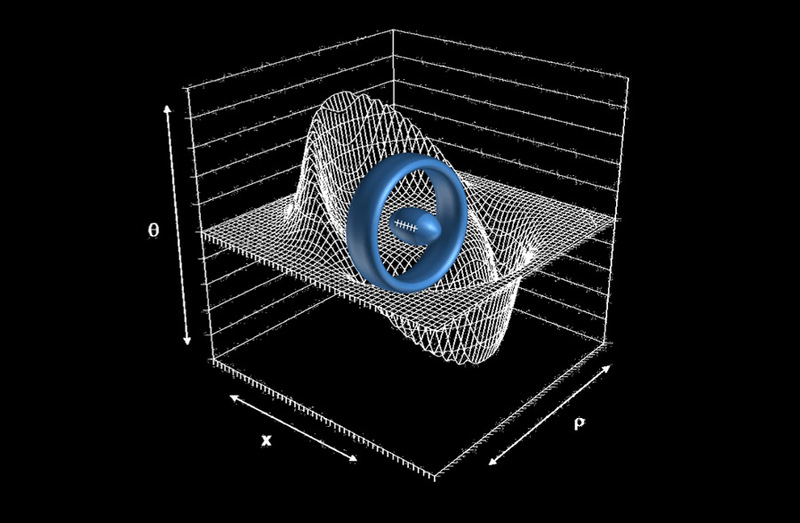 Studies have estimated that the minimum amount of energy required for a working warp drive would have to be "about equal to the mass-energy of the planet Jupiter." Come on, scientists. "Feasible"? You keep using that word. I do not think it means what you think it means. 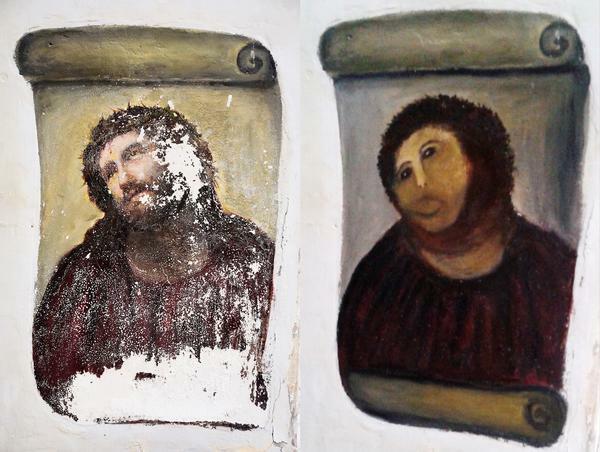 Cecilia Gimenez, who is in her 80s, made headlines across the world after attempting a DIY restoration that left the 19th century fresco of Christ at her local church in Borja resembling a monkey. The altered image of Ecce Homo – Behold the Man – became an internet sensation and sent thousands of curious sightseers to the Sanctuario de Misericordia to laugh at her handiwork. Authorities threatened to sue Mrs Gimenez for her unauthorised attempt, which she insisted had been carried out with only good intentions because the painting was in need of repair. But popularity for the modified masterpiece grew with even budget airline Ryanair offering cheap deals to nearby Zaragoza airport encouraging "pilgrims" to visit the work that was quickly dubbed "Ecce Mono" – Behold the Monkey. An internet petition to keep the repair job garnered widespread support and seizing an opportunity to swell its coffers, the church began levying a 4 euro (£3) entrance fee on visitors, earning 2,000 euros in the first four days. Lawyers acting for Mrs Gimenez now insist she should be entitled to a cut of the profits, which she wants to go towards a charity of her choice. Charity or not, why does money always seem to be the preferred prescription for public humiliation? As this evening was winding down, we were chilling to some toddler tunes on one of the cable TV music channels. Our four-year-old daughter perked up when she heard the first couple measures of a Carly Simon song. "This is from Winnie the Pooh!" she exclaimed. Sure enough, it was from the soundtrack of Piglet's Big Movie. Now when it comes to the history of one of the most beloved children's characters of all-time, I am a bear of very little brain. I had a vague memory of hearing somewhere that A. A. Milne, creator of Winnie the Pooh, based his stories on stuffed animals belonging to his son, Christopher Robin. Well, it's true. And it turns out those stuffed animals are still with us. Kanga, Pooh, Piglet, Eeyore, and Tigger are on display at the Main Branch of the New York Public Library in New York City. 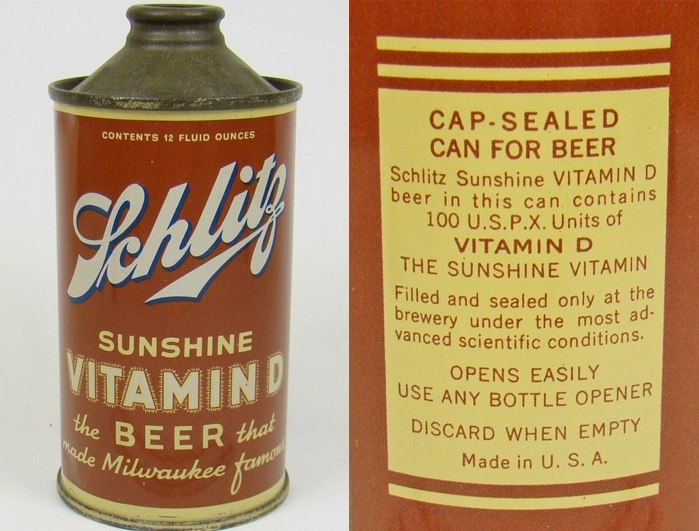 Healthy beer? Who'd a thunk it? 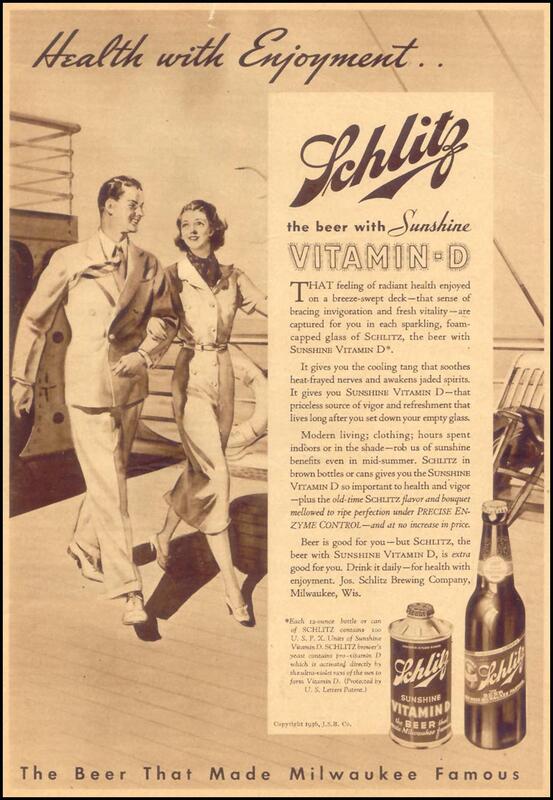 Back in 1936, Milwaukee's Joseph Schlitz Brewing Co. began marketing a new product designed to boost the health of those who drank it: Sunshine Vitamin D.
Did this concoction do its drinkers any good? No one knows, but it apparently wasn't very profitable. 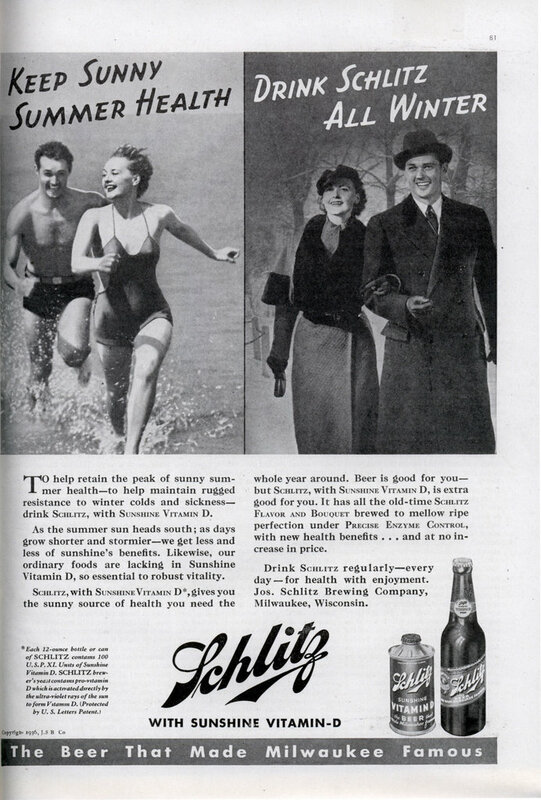 The company quit making it in 1938. 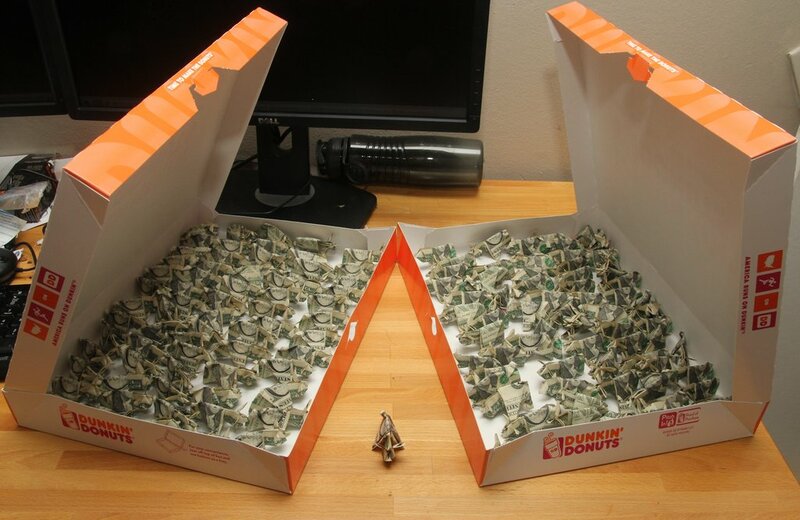 Frustrated with a $137 ticket he received because of a red light camera, one man decided to pay his fine in style. 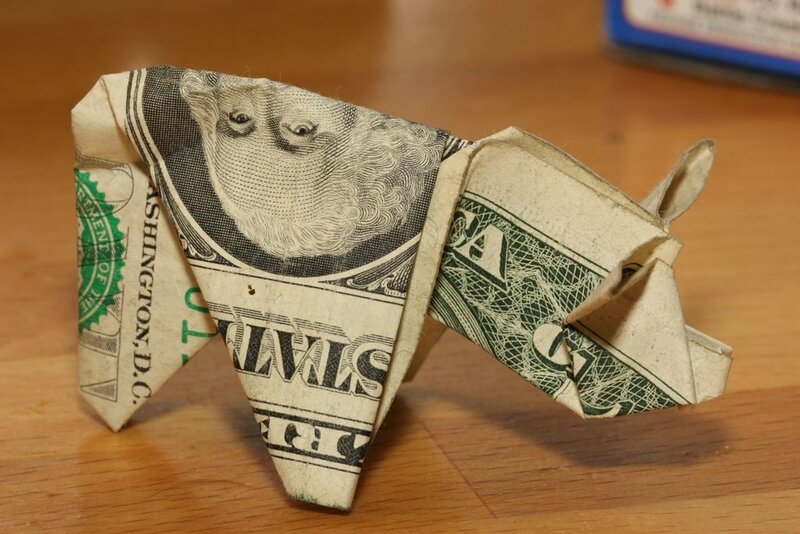 He showed up at the police station with two Dunkin' Donuts boxes containing 137 dollar bills -- and each bill was folded neatly into an origami pig. The entire process took him about six hours. 19th-century inspiration for Star Wars? 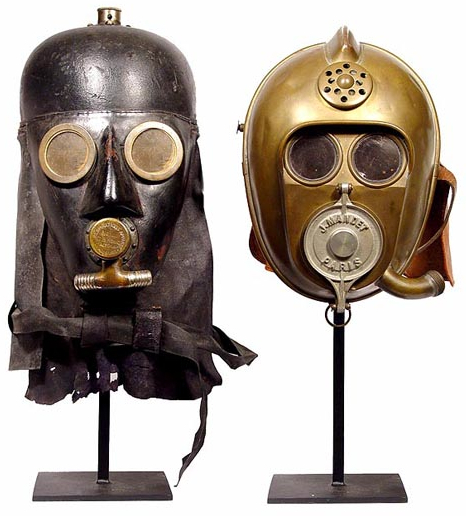 These firefighter rescue masks, dating between the late 1800s and World War I, were steampunk a century before steampunk came into existence. 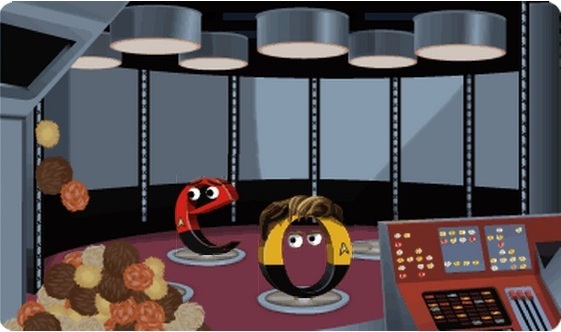 And they bear a striking resemblance to a couple of familiar Star Wars faces. 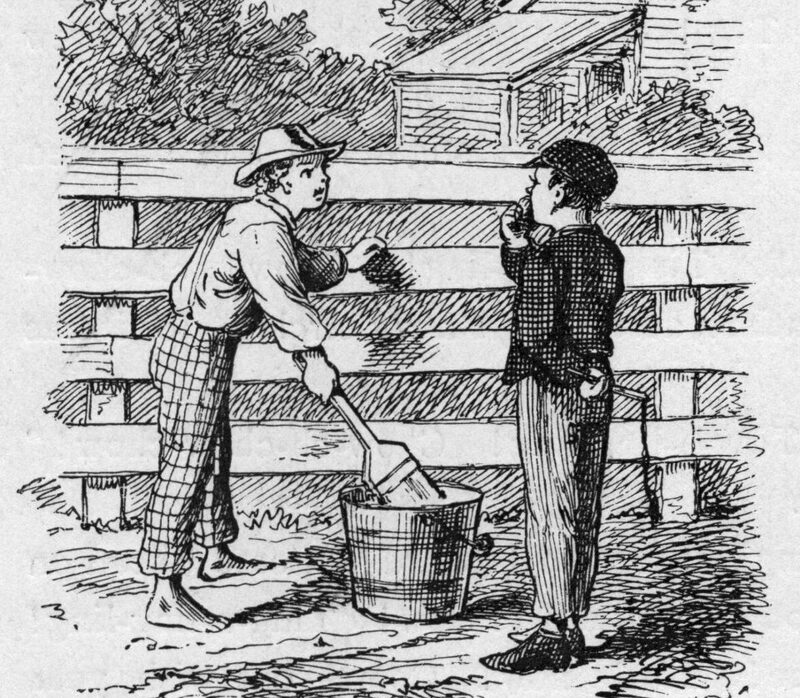 It is interesting to note that a popular 19th-century manufacturer of smoke helmets was Vajen-Bader. Vajen-Bader? Vader? Hmmmm? It's not unusual for an ape or monkey that feels threatened to fling its poo at an attacker. Now one researcher has patented a similar tactic for humans. 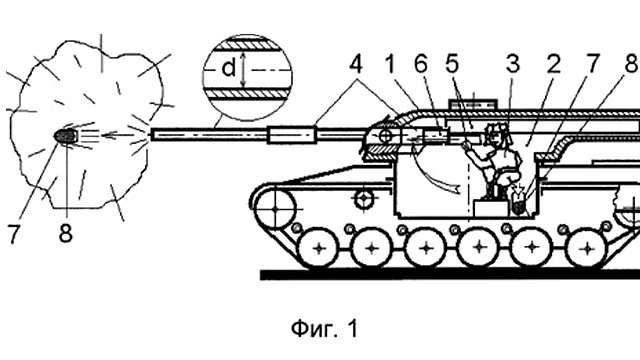 Aleksandr Georgievich Semenov came up with a rather disgustingly unique way for soldiers manning a tank to kill two birds with one stone. Since such cramped quarters can make for poor sanitary conditions, why not weaponize the human waste and make it someone else's problem? The concept is rather simple. 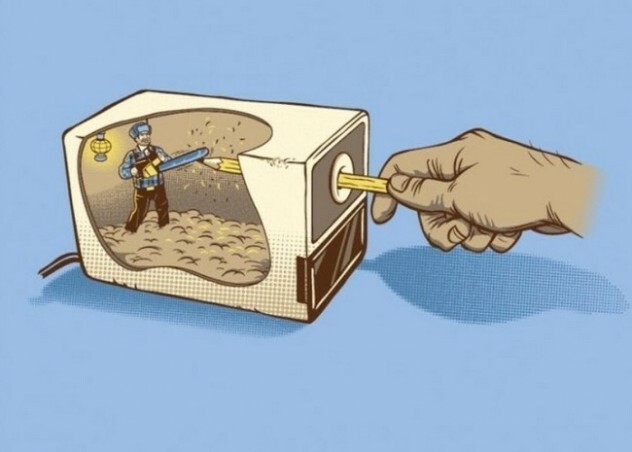 Basically, a soldier relieves himself into an explosive artillery shell and then fires it at the enemy. The idea is to inflict physical and psychological damage. I can think of one major problem: this may fall under the Geneva Convention's prohibition of the use of chemical and biological weapons. If you're driving through Rochester, New York, and your vehicle happens to get tagged by a red light camera, you are expected to pay the $50 fine. Only city employees are allowed to ignore traffic signals. Over the last year-and-a-half, government employees driving city vehicles committed at least 119 red light violations. A third of those involved police department vehicles, one of which belongs to the chief of police. No matter. According to official city policy, "payment of the related fine will not be required." 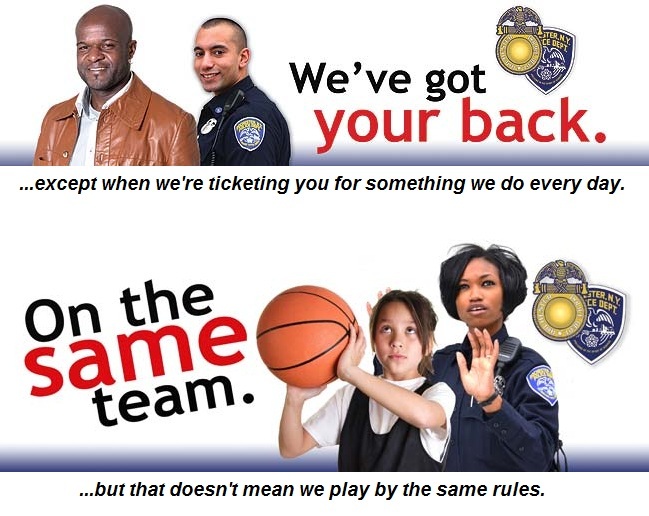 Embracing a philosophy of Policing in the Spirit of Service represents the Rochester Police Department's commitment to consistently provide excellent police services to all of the Rochester community. This commitment requires every employee to strive for excellence, while demonstrating courtesy, professionalism and ethics. It is important to acknowledge that every interaction with the community has an impact not only on each individual employee's reputation, but on the reputation of the entire Rochester Police Department as well. But seriously, traffic regulations apply only to mundane citizens. If you have a problem with that, then you just don't understand how things work. 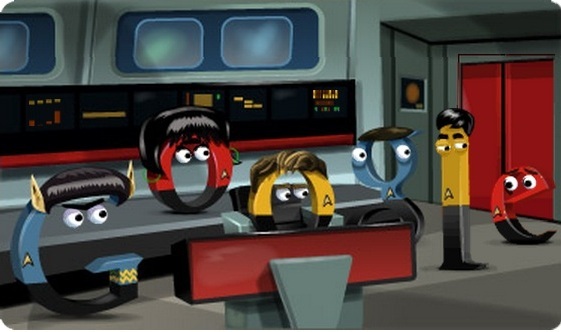 The latest Doodle to be featured on Google's home page is a cute, interactive homage to the original Star Trek series, which celebrates its 46th anniversary today. 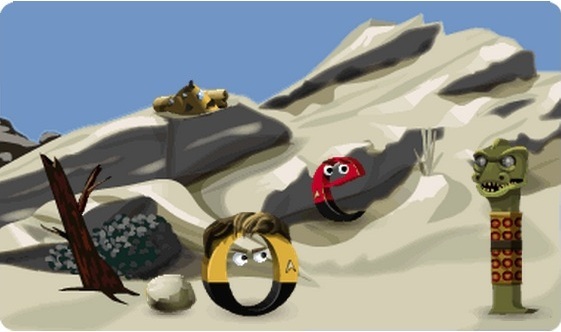 For more info on how to play, click here. Photographer Noah Kalina has been taking a picture of himself every day for the last 12-and-a-half years. Tom said to himself that it was not such a hollow world after all. 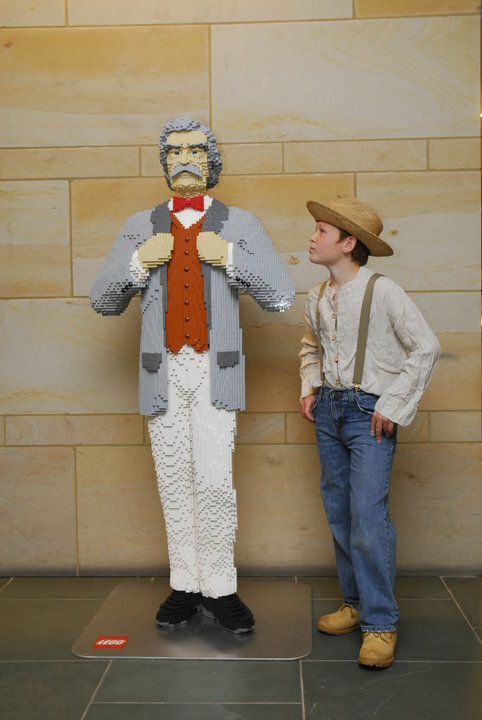 He had discovered the great law of human action, without knowing it -- namely that in order to make a man or a boy covet a thing, it is only necessary to make the thing difficult to attain. If he had been a great and wise philosopher, like the writer of this book, he would now have comprehended that Work consists of whatever a body is obliged to do, and that Play consists of whatever a body is not obliged to do. 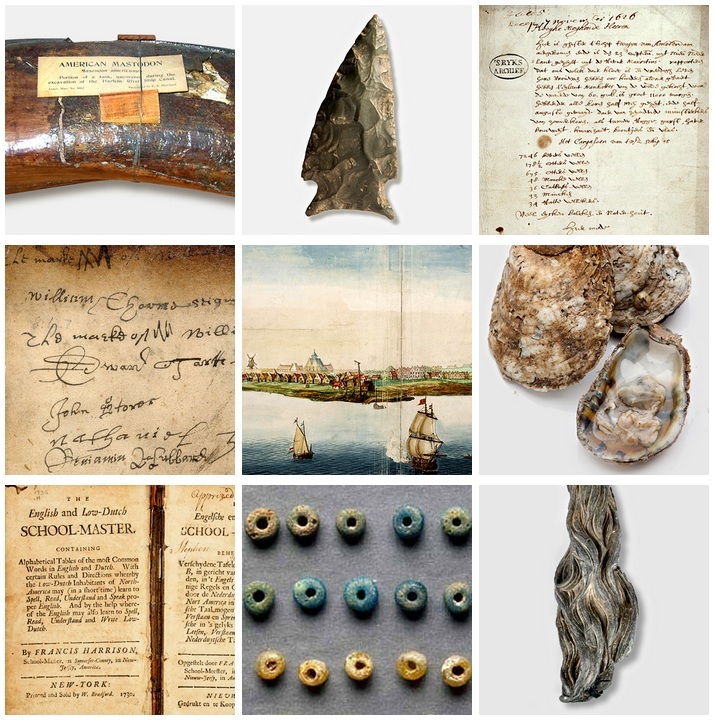 The New York Times called upon historians and museum curators to come up with 50 objects that could be used to tell the history of New York. 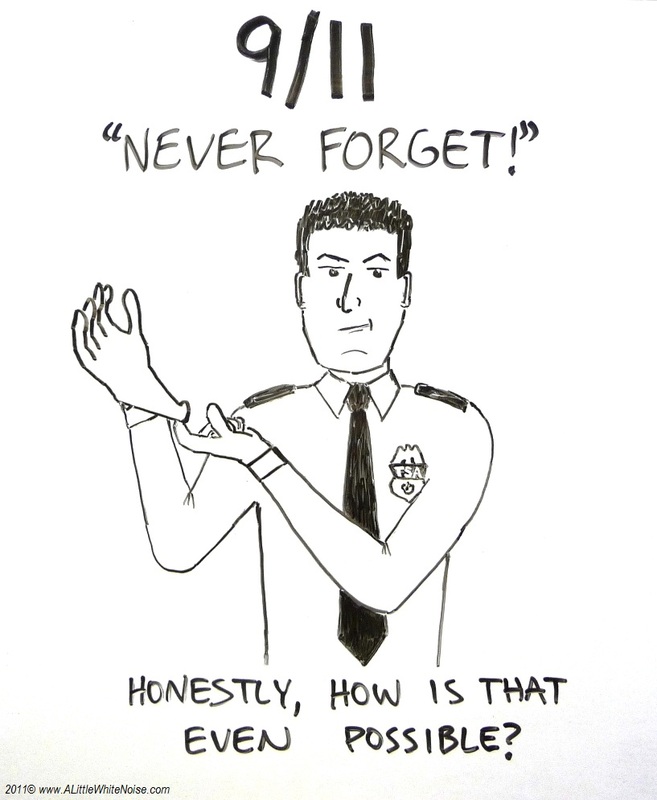 Among the items collected: a mastodon tusk, a bagel, an audio track from the Tonight Show, and a jar of dust from 9/11. 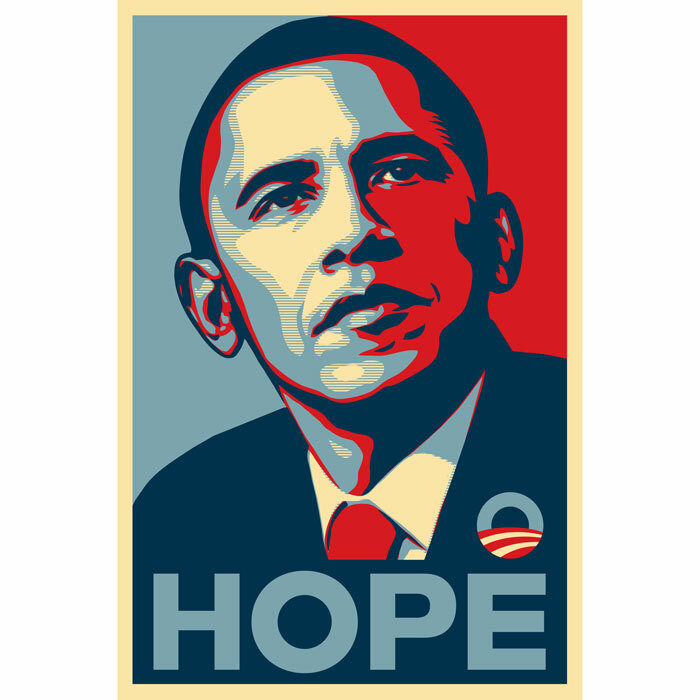 Shepard Fairey, the artist responsible for creating the iconic Obama "Hope" poster, will be spending time in prison if federal prosecutors get their way. Fairey was convicted of a misdemeanor when he admitted to destroying and fabricating documents in connection with a civil lawsuit over the image that was based on an AP photo. Does anyone else see the irony in this story? Here's an early Christmas gift idea. The Princess Bride: A Celebration will be available on September 25. One of the most hilarious, romantic, adventurous, and best-loved movies of all time, "The Princess Bride" is a touchstone in the lives of generations of moviegoers. Now, for the first time, millions of fans will have the opportunity to own the first book to celebrate the magic and memories of the seminal film. This book is a treasure trove of images from everyone's most-loved moments, as well as never-before-seen behind-the-scenes photographs, script pages, production designs, and reminiscences from cast and crew. "The Princess Bride", written by William Goldman, is a timeless story set in the mythic land of Florin, where Princess Buttercup and her true love, Westley, must face kidnappers, vengeful swordsmen, an evil prince, a fire swamp, and rodents of unusual size. Its hilarious and exciting storyline, set within the loving framework of a grandfather reading to his grandson, made the film a box-office hit and pop culture phenomenon. The film starred Cary Elwes, Robin Wright, Mandy Patinkin, André the Giant, Wallace Shawn, Chris Sarandon, Christopher Guest, Billy Crystal, Fred Savage, and Peter Falk. It is best known for being an undeniably loved, oft-quoted piece of American cinematic history. Fans will find it "inconceivable" that it has been twenty-five years since Westley and Inigo Montoya first stormed the castle. This official celebration is a must-have—the perfect way for fans of all ages to relive the film over and over again.